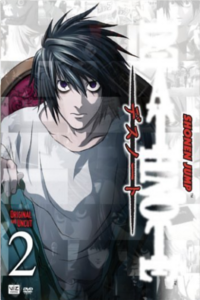 While the manga may have held us, the anime sealed the deal. 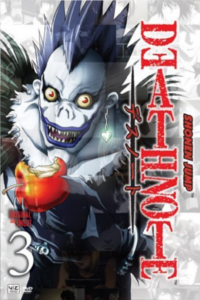 Some of Death Note's most iconic moments came from its animation, not least that potato crisp scene and the maniacal laughter. 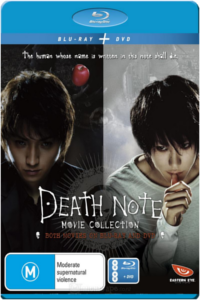 Then the live action movies brought the story even further to life, while Relight added some finer details. 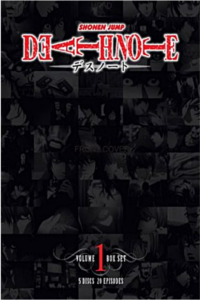 All wrapped up in some of the greatest soundtracks in anime history. 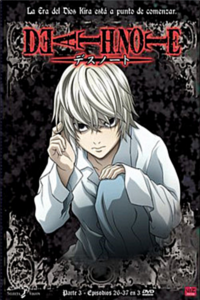 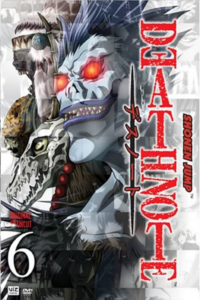 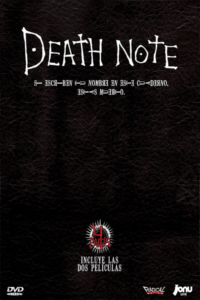 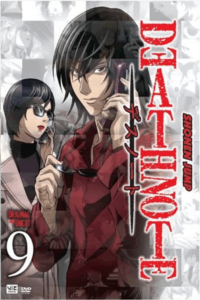 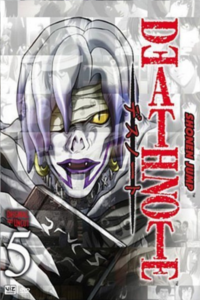 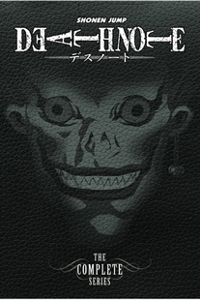 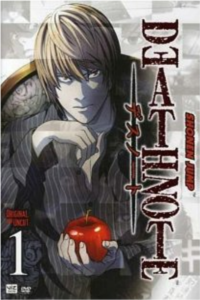 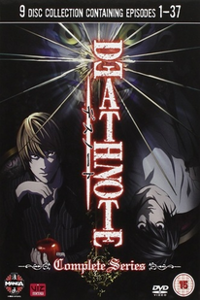 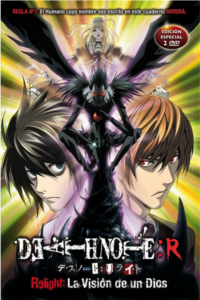 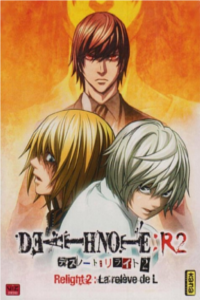 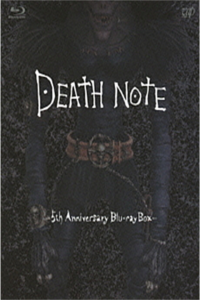 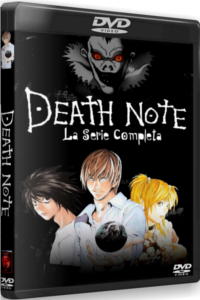 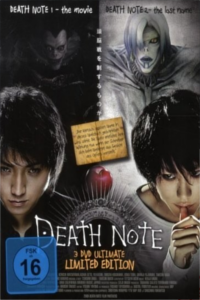 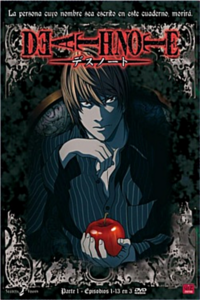 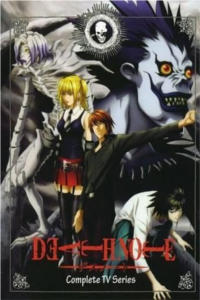 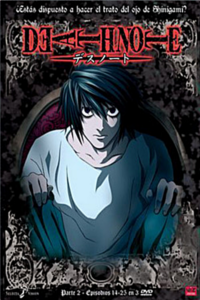 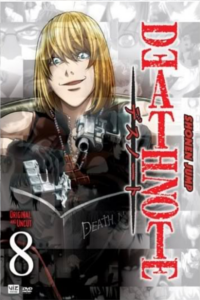 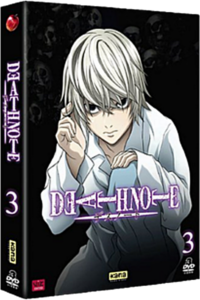 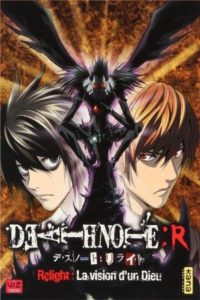 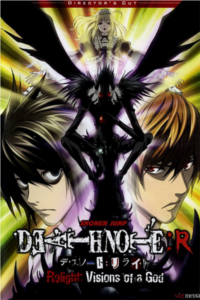 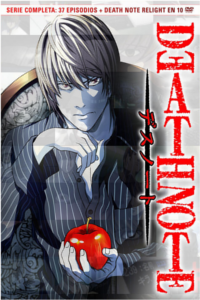 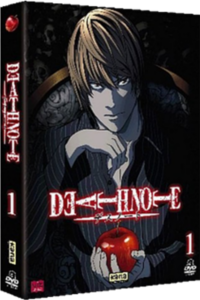 The Death Note anime began its run of 37 chapters on October 3rd 2006 in Japan. 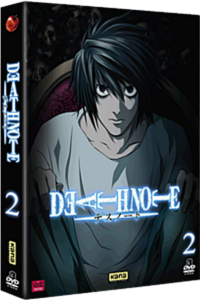 It's been dubbed into eleven different languages with many more facilitated through subtitles. 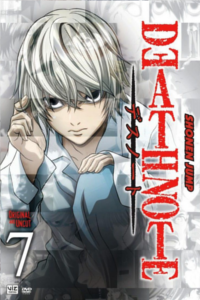 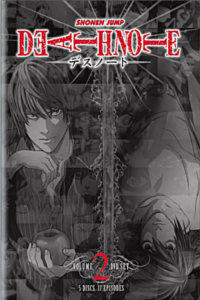 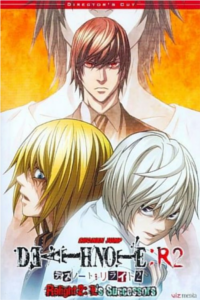 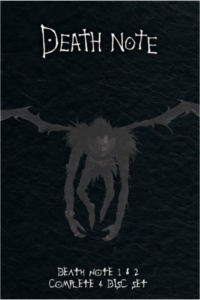 The feature length digest Death Note: Relight was aired in two parts - the first arc on August 31st 2007 and the second a year later on August 22nd 2008. 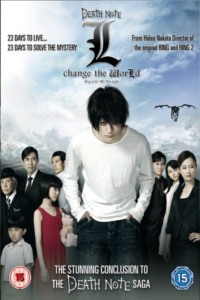 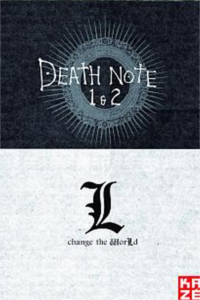 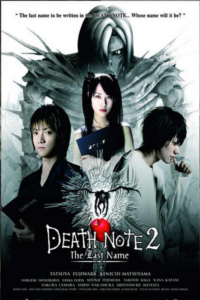 Weaving around all of this were the three live action movies - Death Note and The Last Name in August and November 2006 respectively, followed by L: Change the World in February 2008. 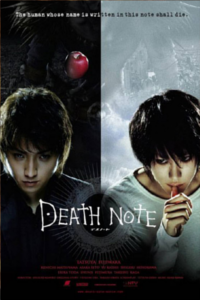 A Hollywood adaptation has been strongly rumoured for years; a fourth Japanese movie will be out in 2016. 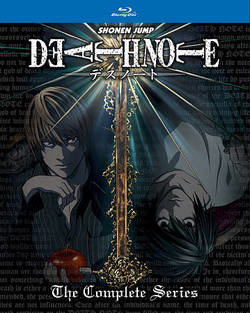 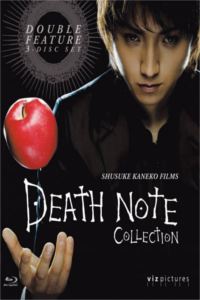 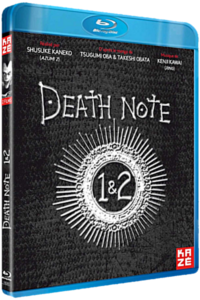 Keep up with all of the Death Note anime news, and Death Note movie news; buy below any that take your fancy.